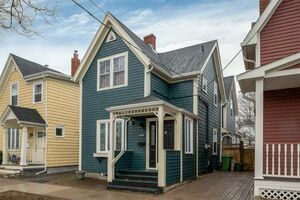 29 Sheridan Street, Dartmouth (MLS® 201907341 ) Newly priced and Delightful in Dartmouth! 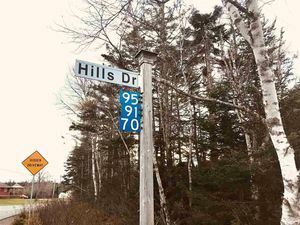 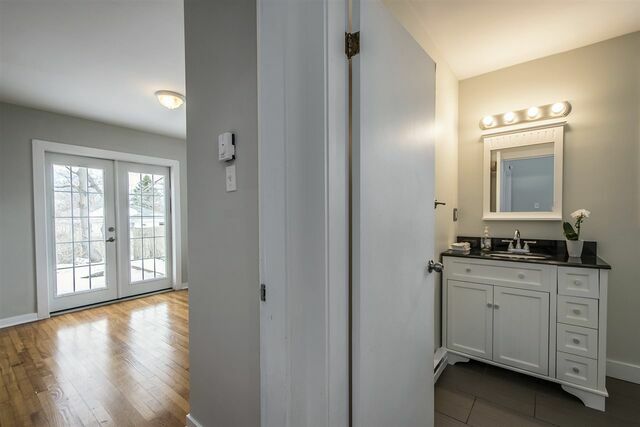 Here's an opportunity to move into a mature neighbourhood so close to both bridges, Dartmouth Crossing and downtown Dartmouth... 29 Sheridan! 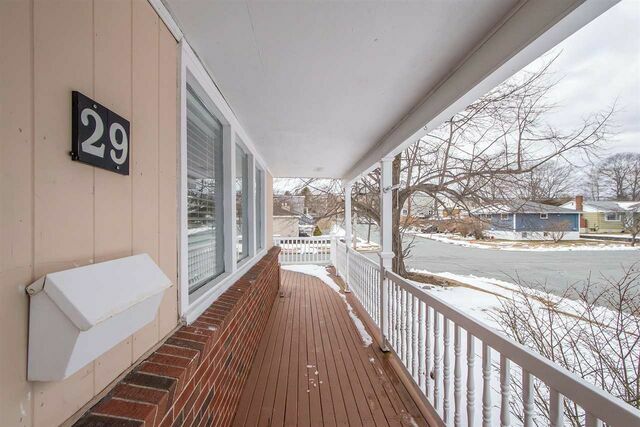 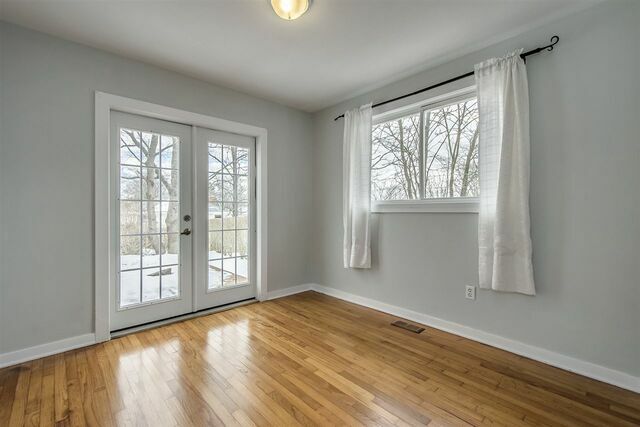 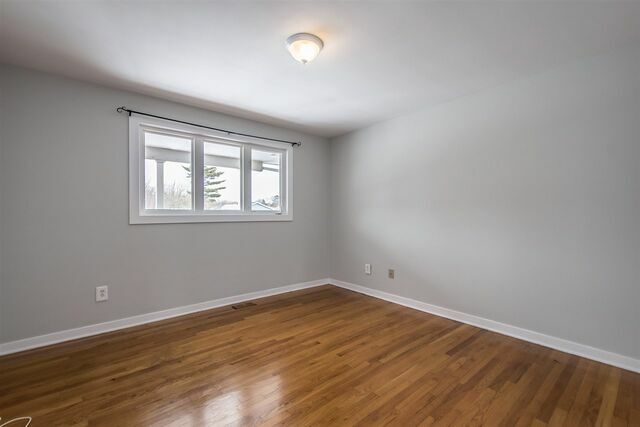 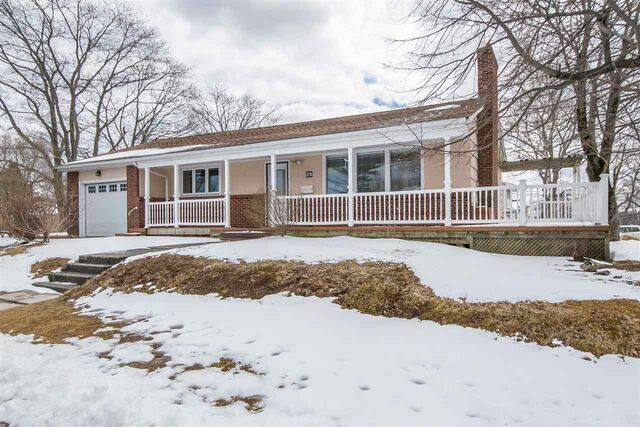 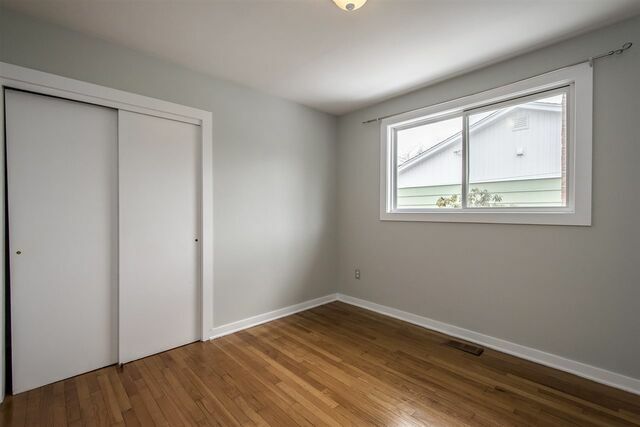 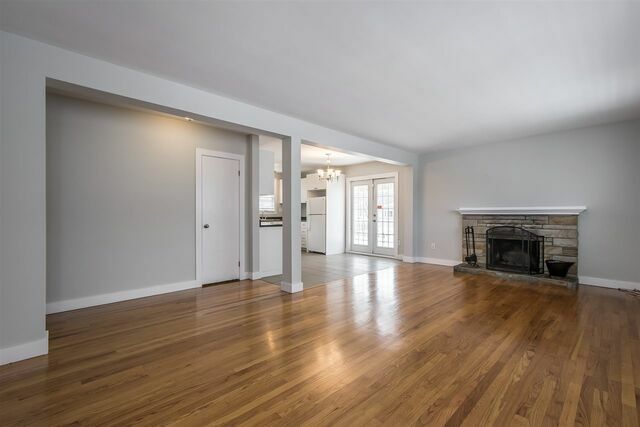 An updated bungalow - ready for you to move in! 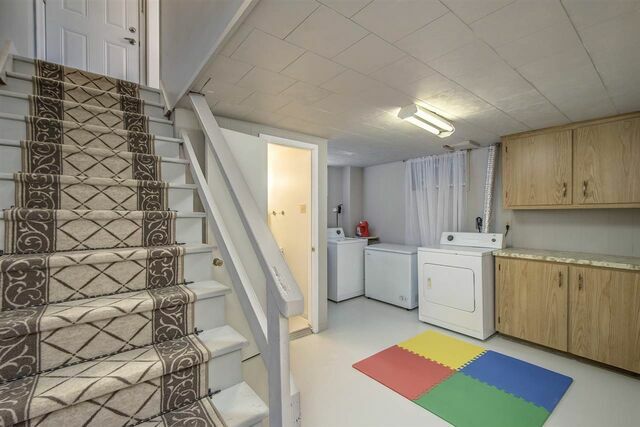 2 + 1 bedrooms on the main level with a renovated open kitchen and large 4 piece bathroom. 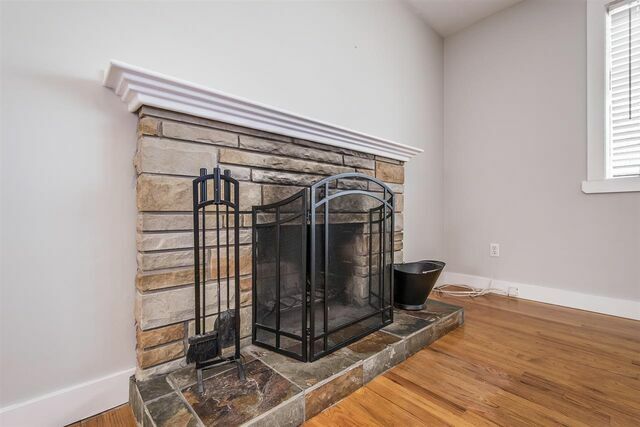 3 access points to the outside - a covered veranda out front, french doors to the pergola covered side deck and a 2nd set of french doors walking out to a large back deck and the completely private yard - with raised garden box, fire pit and precious all day sun! 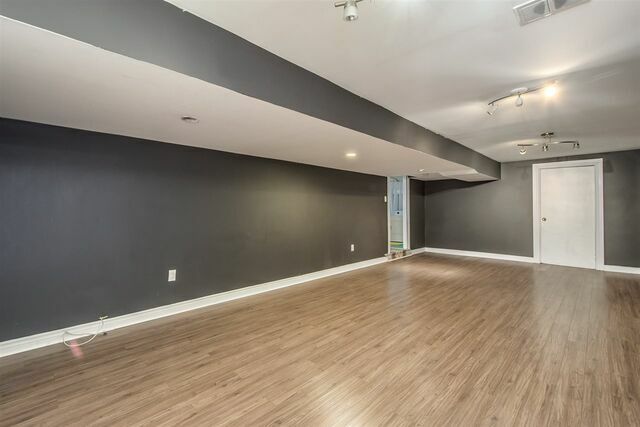 The basement has a grand media/rec room and a possible 4th bedroom. 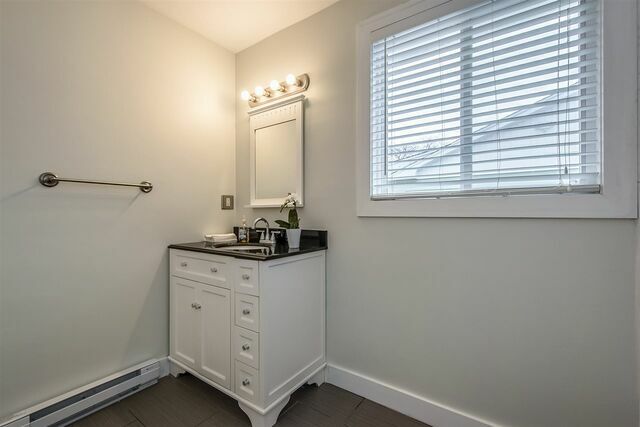 Additionally there is a 2 piece bath, laundry area and utility room! 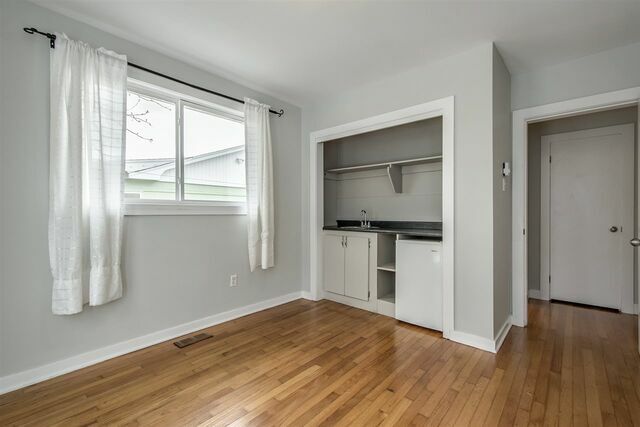 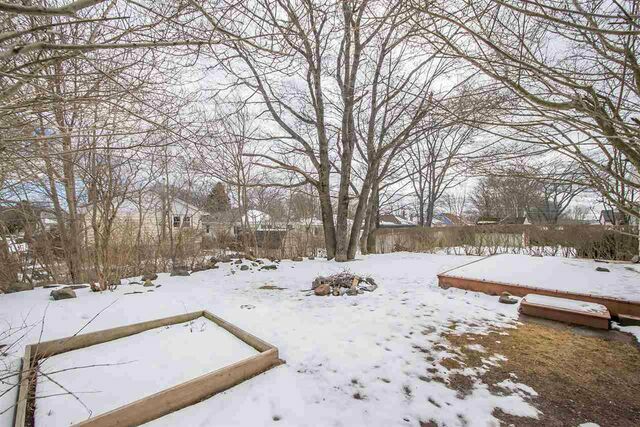 AND, with this property being Zoned R2, there are possibilities to make an income producing basement apartment - with it's own side entrance! 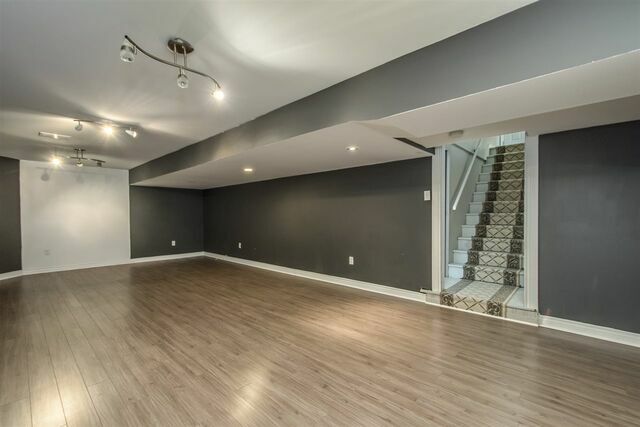 Attached single car garage with door to main floor complete this sweet family home - perfect for the first time home buyer or to retire into! 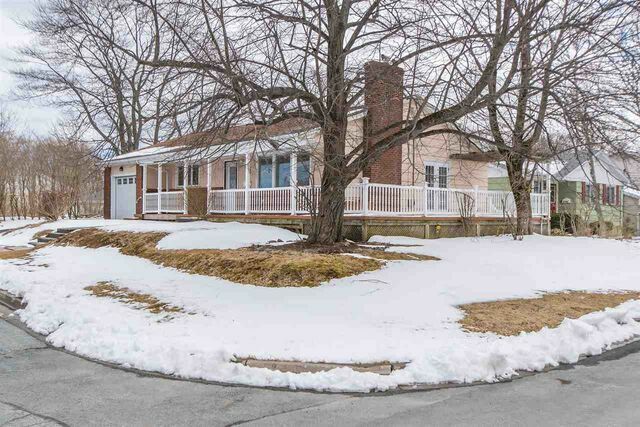 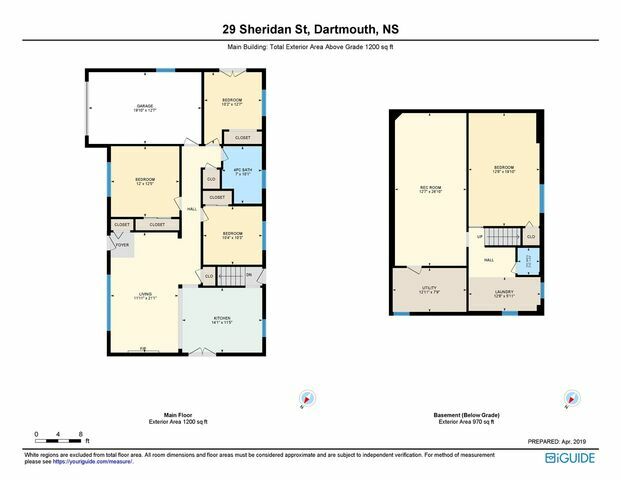 Call us today to view this Dartmouth home!